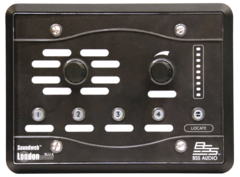 Soundweb London represents a truly flexible and scalable system implementing all the major networked audio protocols. 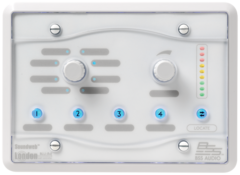 Download HiQnet Audio Architect to configure your BSS Soundweb London systems. 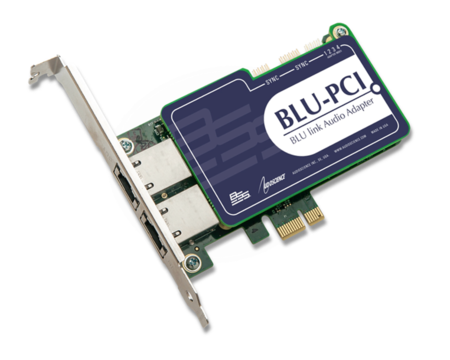 Signal processors and I/O expanders in a variety of networked-audio configurations and slots for a variety of input/output cards. 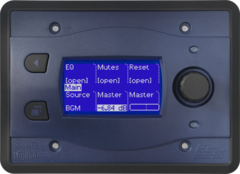 Powerful audio signal processors with a variety of input/output configurations. 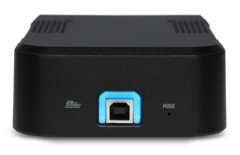 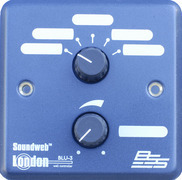 Easily add inputs and/or outputs to your BSS Soundweb London system wherever I/O is needed. 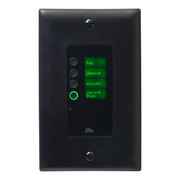 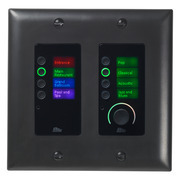 Elegantly simple wall control for a powerful BSS Soundweb London system--configurable for your application. 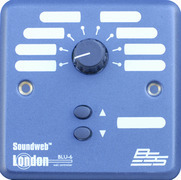 Expand the usability of your BSS Soundweb London system with these essential accessories. 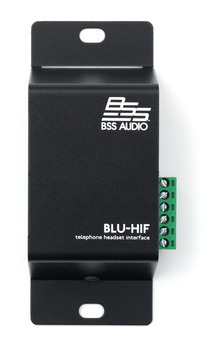 High-quality, reliable inputs and outputs for the configurable BSS BLU series chassis. 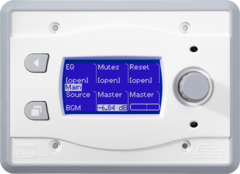 Mix and match analog, digital or even telephone inputs and outputs to build the perfect system for your application.